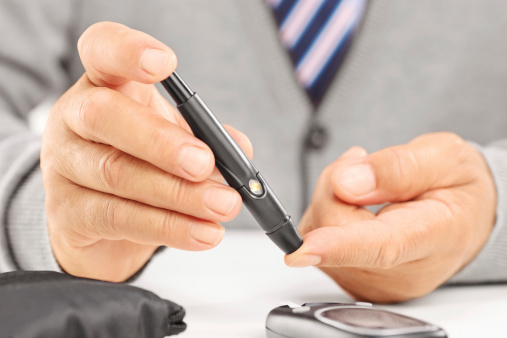 Testosterone replacement can benefit men with type 2 diabetes by increasing their insulin sensitivity. The findings come from the University of Buffalo and are based on a double-blind, placebo-controlled study of testosterone treatment in type 2 diabetic men, which compared insulin sensitivity before and after the treatment. The findings suggest low testosterone is linked with lower insulin sensitivity. The researchers discovered this by giving patients a concentration of glucose. Thirty-six percent of the men had low rates of glucose being taken in by tissue. Dr. Dandona and his team have been reporting on low testosterone and insulin since 2004, when they originally found the link between type 2 diabetes and low testosterone. They demonstrated the relationship again in 2010 in obese men. “We hypothesized that testosterone may be an anti-inflammatory and insulin sensitizing agent since it has been known for some time that testosterone reduces adiposity and increases skeletal muscle. 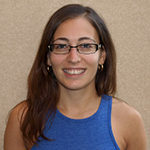 Our previous work has shown that obesity is associated with oxidative stress and inflammation, and inflammatory mediators are known to interfere with insulin signaling,” Dr. Dandona explained. The new study examined 94 diabetic men, 44 of whom had low testosterone prior to the start of the treatment. These men also had lower insulin sensitivity. The men either received a testosterone injection or a placebo. Although weight did not change, the men who received the testosterone reduced their body fat by three kilograms (six pounds) while increasing muscle mass. The researchers are interested in how testosterone therapy can help with insulin resistance and inflammation in specific patients, such as those with kidney failure. Previous research showed that two-thirds of diabetics with kidney failure also have low testosterone. The findings were published in Diabetic Care.